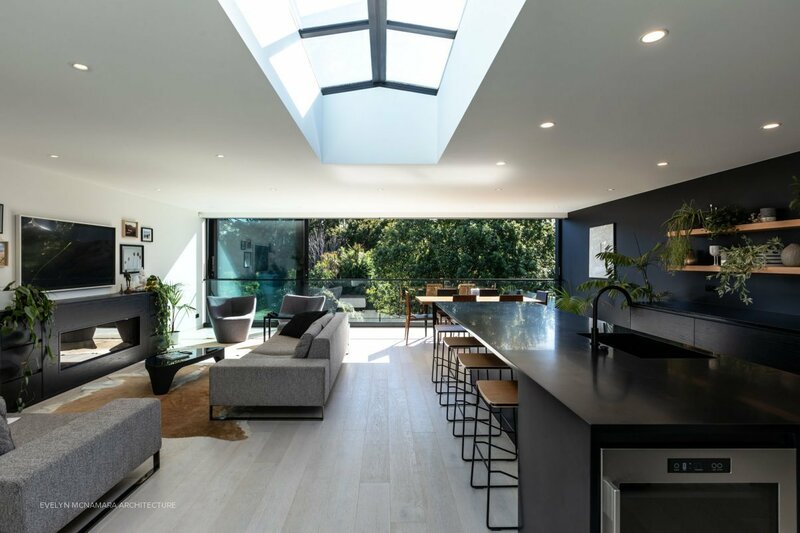 Get to know Sydney-based architect and interior designer Madeleine Blanchfield who's winning awards and making waves in the design industry. 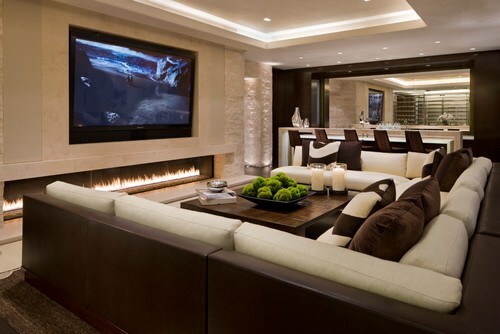 Create a luxe yet practical look to your fireplace, with unique cabinetry and functional storage features. 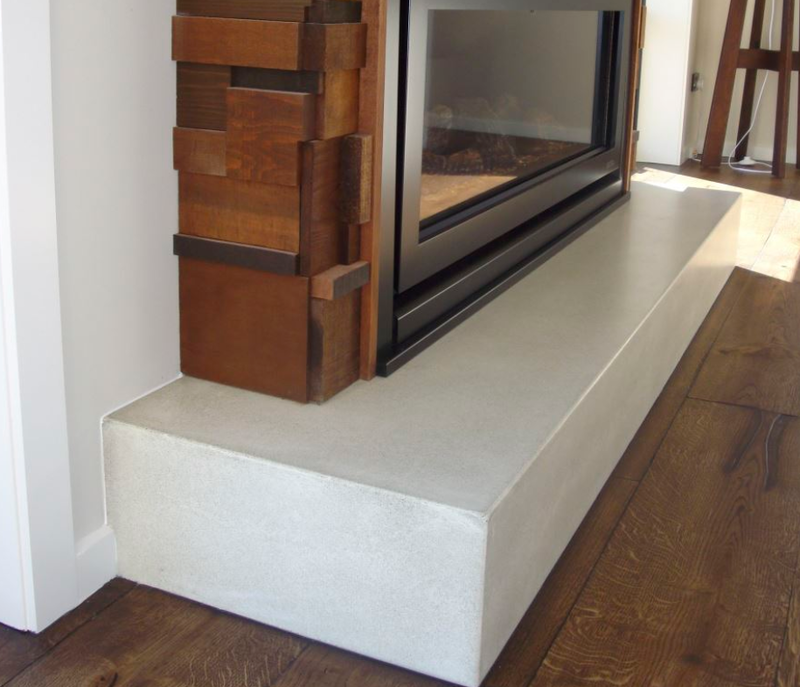 As modern gas fireplace technology improves, there’s more surround choice than ever, and we’re seeing more creative ways to add built-in storage. Check out our favourites in the gallery below. 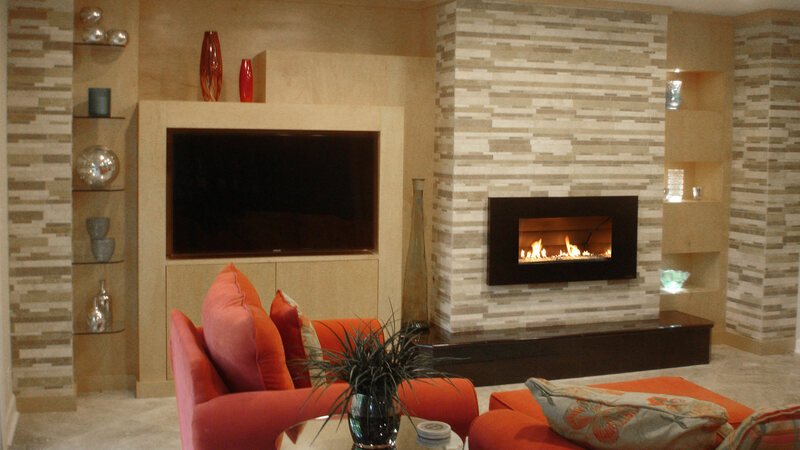 Concrete hearths and fireplace surrounds are a popular look for modern homes. We spoke to Blair Martin from Flowing Stone Concrete Design to find out all about the process. 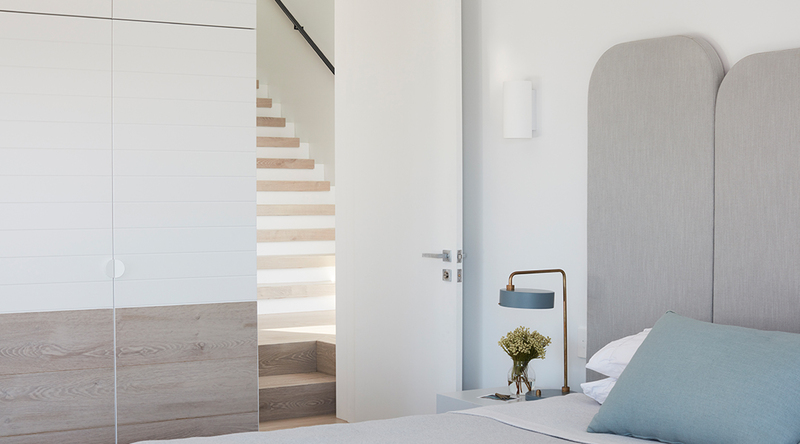 We've rounded up the design must-haves you need to achieve the perfect modern interior for coastal living. Contemporary upgrade with an Escea ST900.